We are experts in power sector strategy. Our track record and networks are unmatched in the business. The relationships among grid services, monetizable value streams, ownership models, and use cases can be complex. Strategen’s deep knowledge of innovative new energy technology solutions brings us immediate comprehension of all aspects of a market and an ability to identify the most promising applications. We have experience developing industry-first financial models that can identify and optimize the value proposition for a wide range of technologies and use-cases. 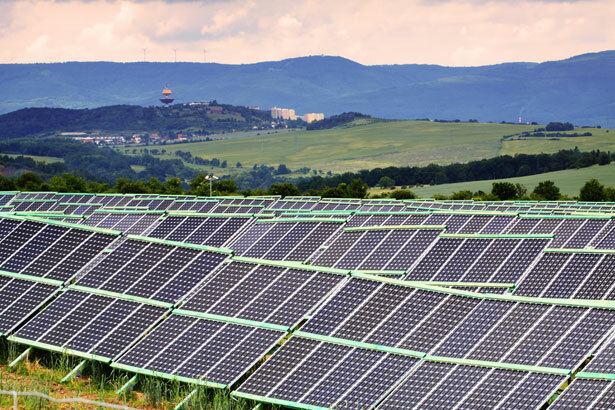 Strategen conducted a cost-benefit analysis of energy storage for a large-scale renewable energy developer. Our extensive experience navigating highly complex – and fragmented – U.S. energy market helps our clients jump-start successful market entry strategies. We’ll work with your team to identify high-value opportunities tailored to your unique strengths, and then define robust strategies that match your organization's expertise and culture. We’re also well positioned to support execution on the strategy through introductions to the right partners, customers, and investors by making use of our extensive network. We provide objective analysis and policy recommendations in regulatory forums throughout the US. Whether through rate design on behalf of a public utility commission or DER market reform for a consumer advocate office, Strategen delivers unique policy solutions by integrating our knowledge of emerging energy technologies, markets, regulations and policies. The Maine Office of the Public Advocate engaged Strategen to lead a stakeholder initiative to reform Maine's distributed energy resource market. Successful uptake of advanced grid technologies will be entirely dependent upon regulatory and policy decisions being made right now. Our direct experience shaping the market at the state and federal levels is critical to business planning in the power sector, and helping to achieve win-win outcomes for clients and other stakeholders in the power ecosystem. We are adept at aligning the development of new grid technologies with market opportunities and regulatory requirements and we understand what it takes to commercialize and deploy new grid-connected energy technologies, from sales and contracting to permitting and commissioning. Our goal is a market strategy, organizational plan, and product roadmap designed to achieve long-term success. And we can further support that plan with introductions to the right research and commercial partners, helping accelerate your success. Strategen built the country's largest energy storage conference and expo from the ground up to foster the growth of the energy storage market. The grid resource planning process is complex and yet highly proscribed. Any assessment of resources to meet identified needs must be based on a strong understanding of planning and the viable use cases for various technologies. Strategen’s team has experience working from within utilities on these issues throughout the United States, Europe and Australia. Through our relationships with regulators, legislators and industry players, Strategen works with a vast number of the key stakeholders in the energy storage and grid-edge technology space. We know how to leverage our relationships and subject-matter expertise to engage our clients’ customers, partners or employees around a common goal. 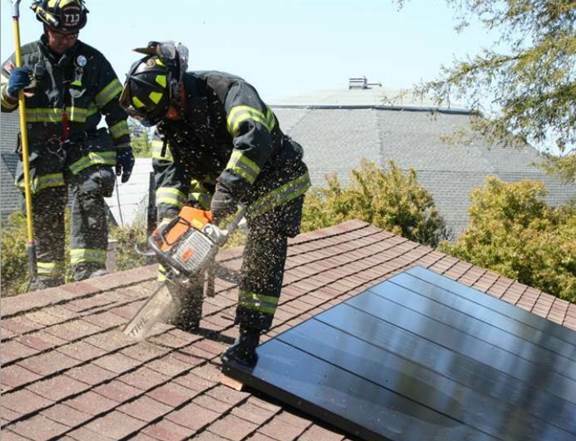 Strategen collaborated with the National Fire Protection Association to develop first responder training for battery energy storage systems. We partner with our clients to determine the strategic ‘fit’ of any potential target, taking into account your core strategy and how such targets may enhance or detract from your planned participation in a given market. We look at key risks and tradeoffs, evaluating M&A activities in the context of regulation, product innovation, and competitive position.